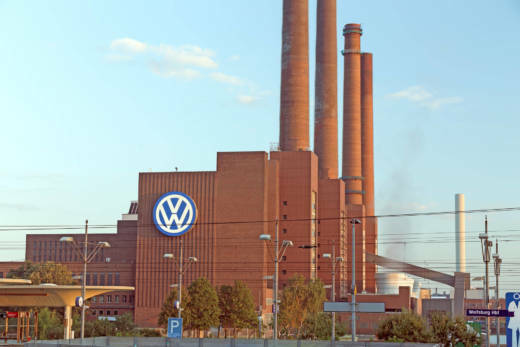 Volkswagen already has admitted guilt to charges of conspiracy to commit wire fraud, customs violations and obstruction of justice, as well as violation of the Clean Air Act. The German company has paid more than $20 billion in fines and settlements. "But most of the people suspected of taking part in a conspiracy to defraud United States regulators are out of reach of American justice in Germany, which normally does not extradite its own citizens. Mr. Schmidt may well turn out to suffer the harshest punishment for the emissions fraud even though he was not by any means the only participant or the highest ranking." Schmidt was arrested in January while vacationing in Miami with his wife.